9. Hospitals venturing into ambulatory need an HR solution that will match the speed of the ASC business model. 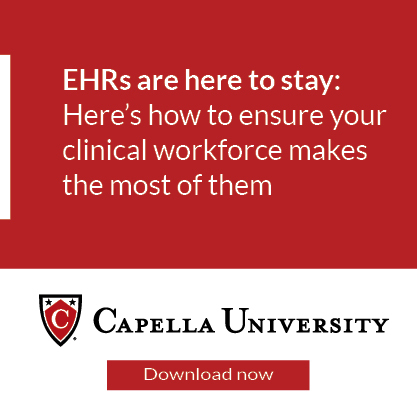 Download this free white paper to learn more. 12. 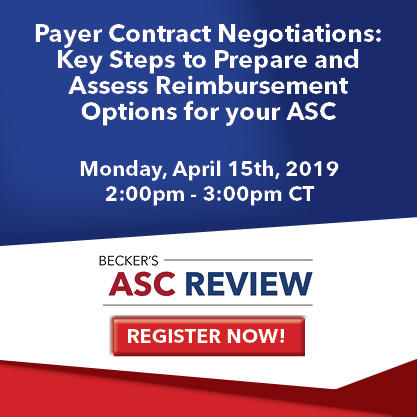 Best practices for ASC payer contract negotiations. Click here to register for the upcoming webinar.